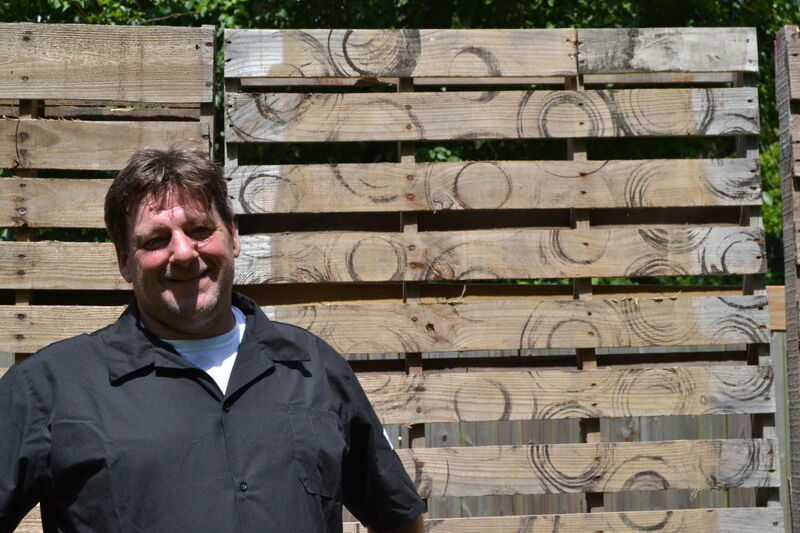 City Acre chef Rick Kelsay calls himself "a Scottish man in a German world." 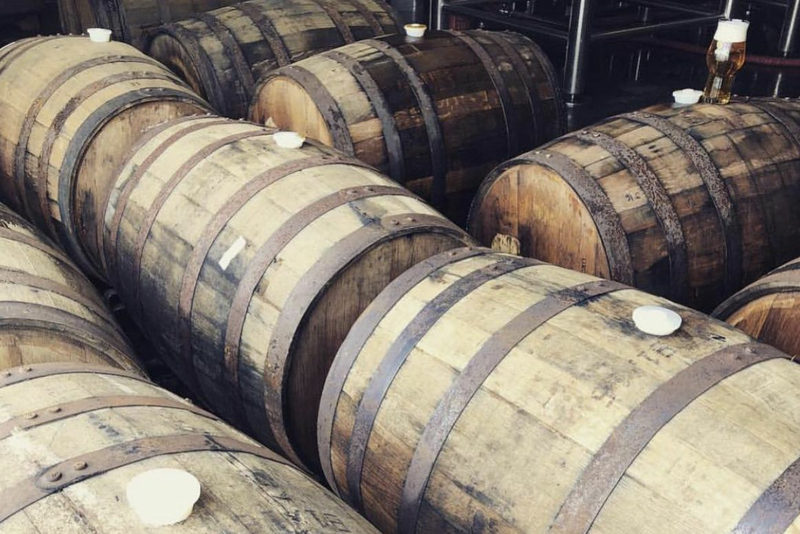 In the best possible way, City Acre Brewing Company doesn't feel like a normal brewery. A vegetable garden meets you near the walkway as you head into the air-conditioned taproom. The sprawling acre of land is welcoming with its copious vegetation and natural tranquility. And its cuisine? Well, that's exactly what you would expect—if you were in Germany. 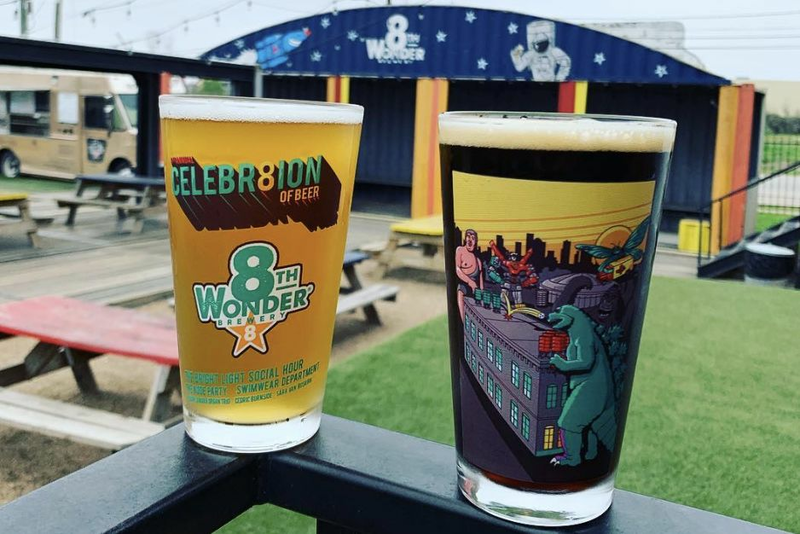 Owners Meredith Borders and Matt Schlabach pay homage to their heritage with everything from house-baked pretzels to spaetzle, making the brewery a welcoming destination for any Houstonian wanting to bask in local comfort. On July 1, City Acre will celebrate its first birthday. The party, from 11 a.m. to 5 p.m., invites patrons to enjoy newly hand-crafted beers and a German buffet. City Acre chef Rick Kelsay, who has worked in the restaurant business for 35 years, has enjoyed concocting new German dishes for the brewery and keeping the continuously-evolving menu full of prime selections for guests to enjoy. The City Acre team prides itself in using home-made and local ingredients that include "high-quality pork, locally sourced venison and sauerkraut made in-house by Mandy Jeronimus, general manager and resident fermentologist," Kelsay says. 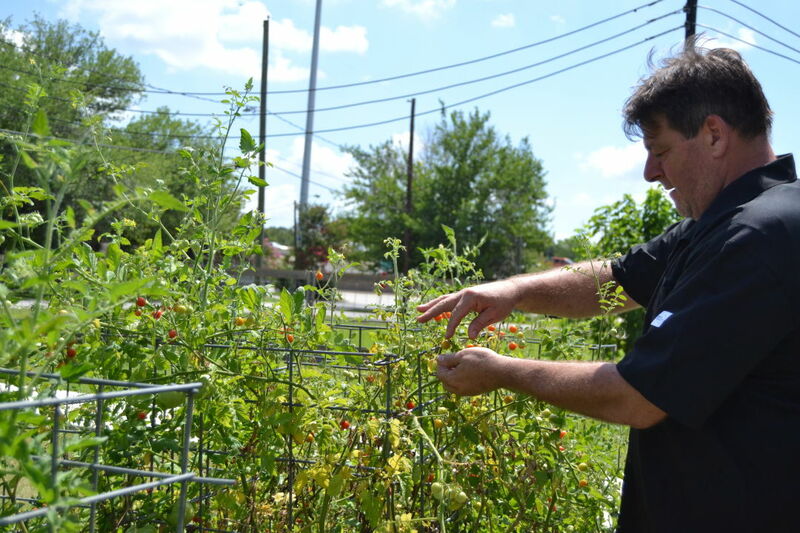 City Acre's on-site garden provides fresh ingredients for Chef Kelsay and his staff. Kelsay is still planning the one-year anniversary menu, but he knows that the dishes will include warm German potato salad mixed with bacon and onions; braised, sweetened red cabbage; garden kale salad; pretzel bites; and strudel for dessert. Vegan options will also be available at the event. In addition to the buffet, guests are also welcome to try other menu options if they wish. One of City Acre’s staples is the German Burger, made of pork and venison—and includes no beef—with Swiss cheese and garnished with apples and house-made sauerkraut, giving a twist on a well-known comfort food. The spaetzle, German dumplings in a creamy cheese sauce with bacon and caramelized onions, is another great option for those who may want to try something new. 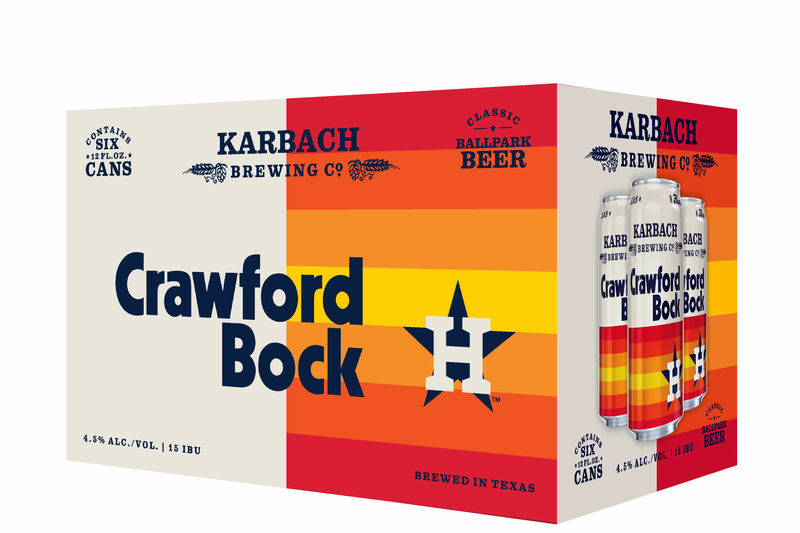 City Acre's one-year anniversary is a perfect chance for Houstonians to check out City Acre Brewing Company not only for its quality beer—but the quality food as well. 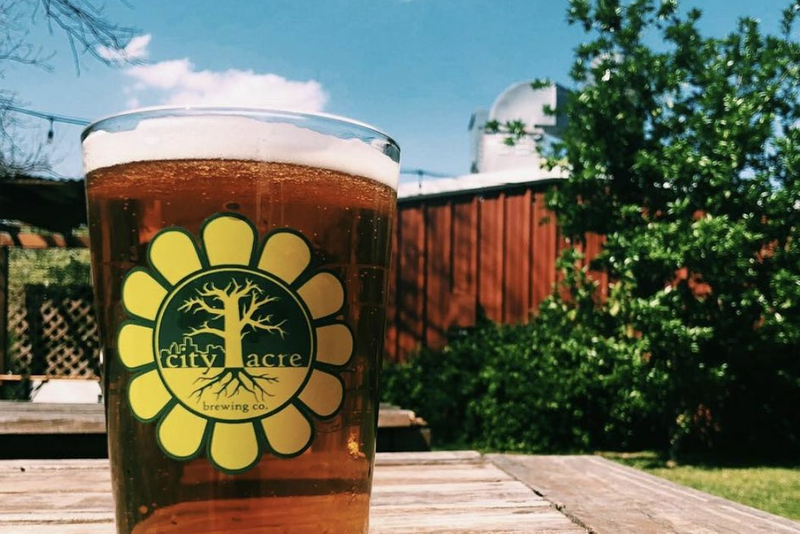 City Acre Brewing's one-year anniversary celebration will be held July 1 at 3418 Topping St. Tickets can be purchased here.